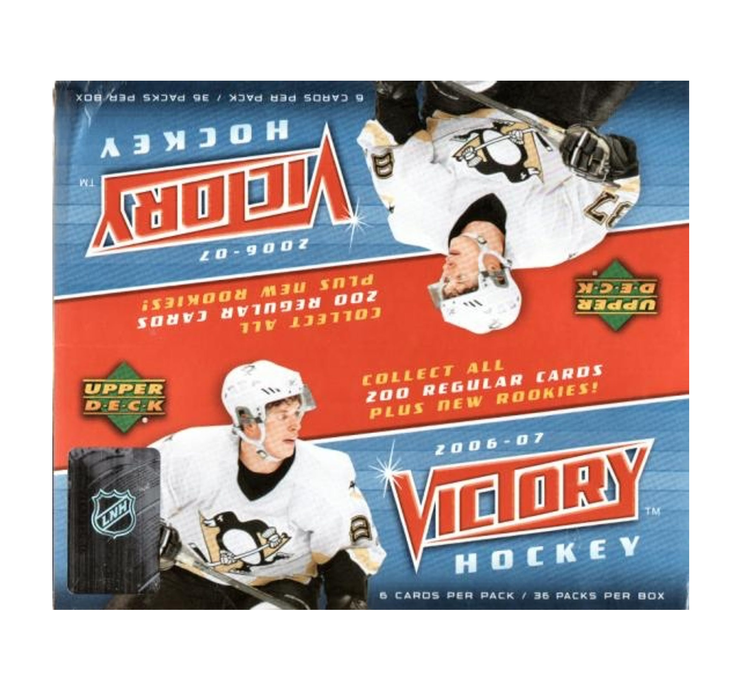 Look for Victory Rookie Cards inserted 1:2 packs on average! 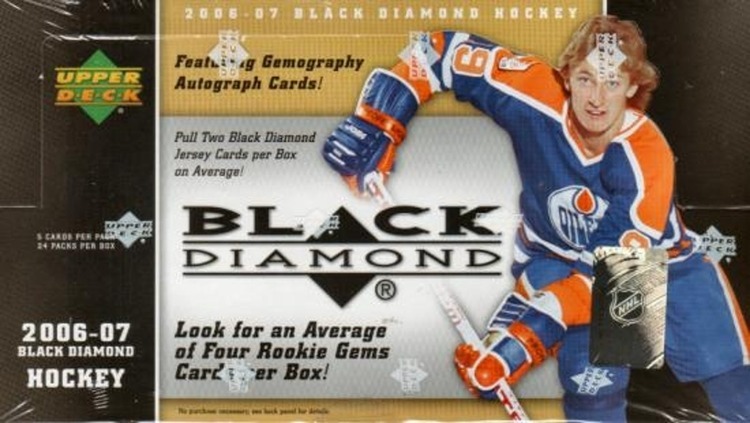 Find Gold and Black Parallel Cards!! 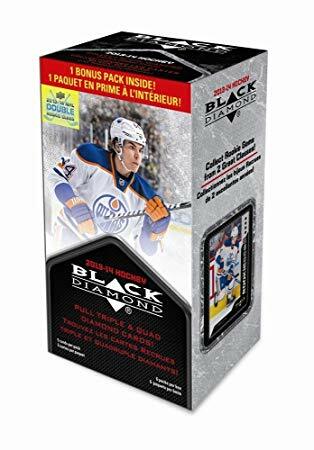 Key Rookies include Matt Carle, Tomas Kopecky, Frank Doyle, Shea Weber, Michel Ouellet, and many more!! !